Start taking classes at 3rd Street Yoga and other studios! As a vibrant part of the community, their intention is to offer a space where people may be assisted in their journey to find balance of mind, body and spirit thru the practice of yoga and meditation. Experienced teachers guide students of all levels in a variety of yoga practices, including hatha, kundalini, restorative, vinyasa, yin and Tai Chi. 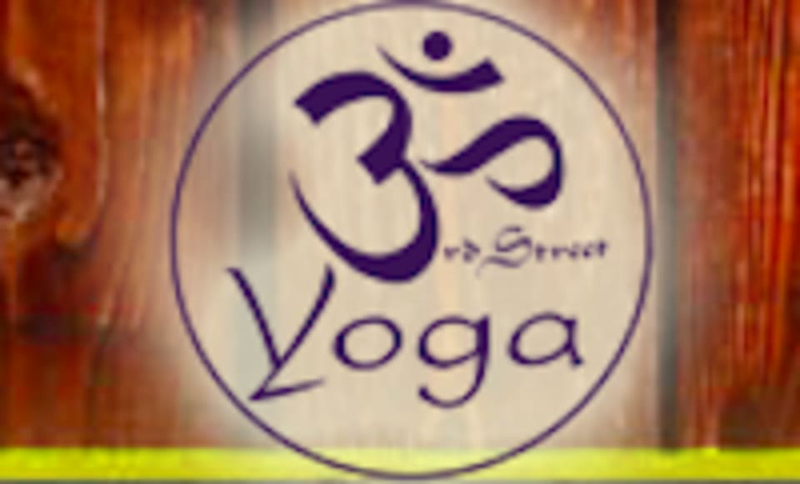 3rd Street Yoga Studio can be located at 106 W 3rd St in Edmond.